For my current 6 grade classes we're still on lesson 1 and studying the main phrase "What grade are you in?" There are also a series of other sentences that detail facts about different kids. For example, the textbook has a reading passage about 'Jack Harris' who lives in San Francisco, U.S.A and goes to Golden Gate Elementary School, etc. 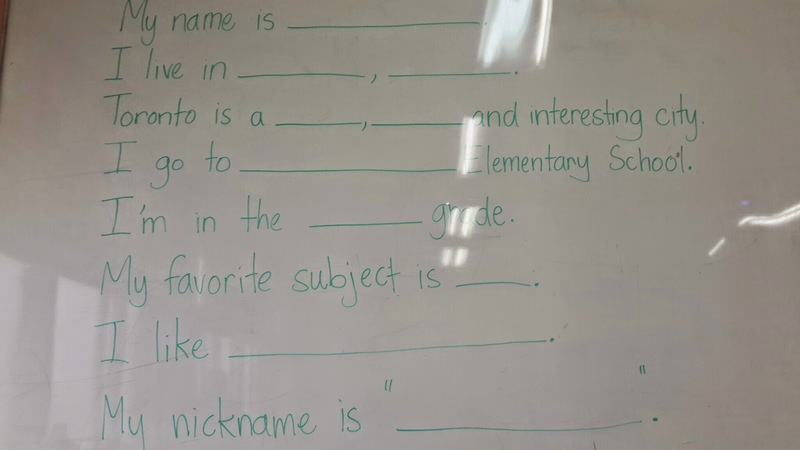 So the lesson aims to teach basic sentences that the students can say to introduce themselves and their backgrounds. So, after we did the reading from the textbook about Jack, I put up on the white board a passage of my own but with blanks. 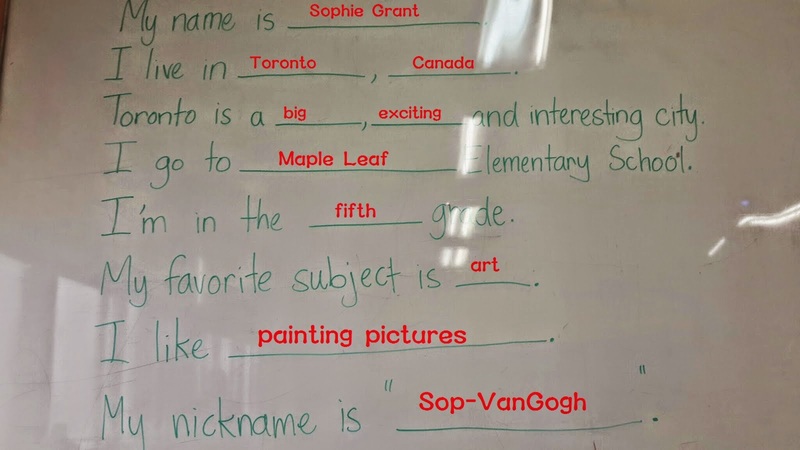 Then I had the students in teams, a pair playing against each other each round - the game : who can fit their word into the correct blank space first. I got 2 students to come to the front and gave them a different word and card each. Then I asked them to race to write their word in the correct blank. After filling in all the blanks then I showed the first slide of my PowerPoint - free to download. We would read the passage with blanks filled with the PowerPoint. I animated the PowerPoint to show images one at a time, that matched the sentences of the passage on the board. 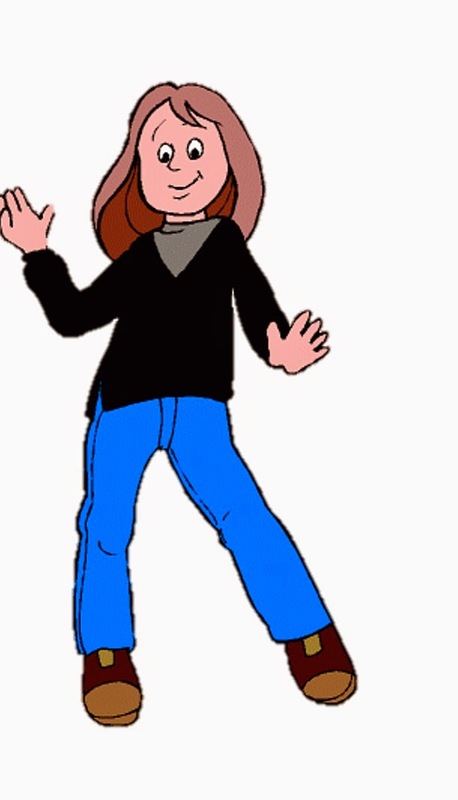 Example : My name is Sophie Grant. This girl pops on the slide. Next sentence, I'm live in Toronto, Canada. 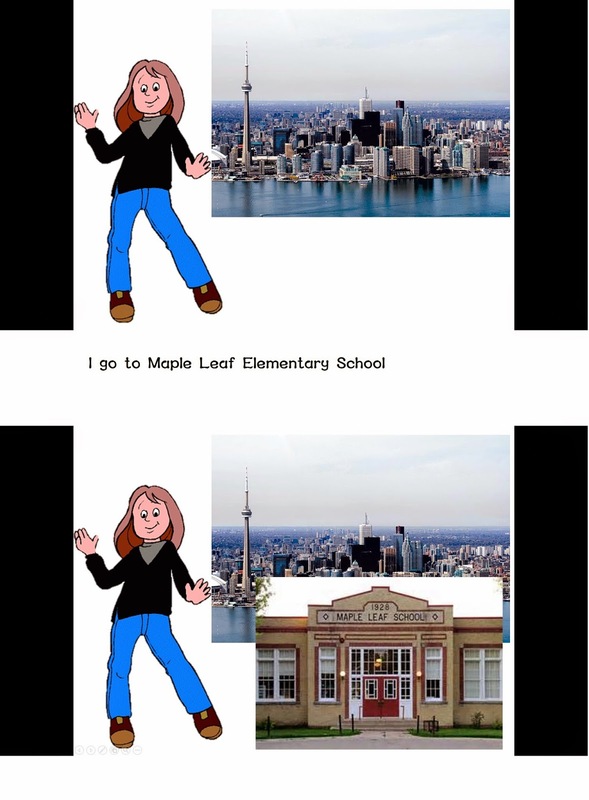 And so on, this is a good way to practice reading and do a comprehension check by use of pictures. After that we played the same game except I made it harder by not giving them a passage with blanks to fill out. Instead 2 players came to the front, facing a blank white board and I would give them one word or words (E.g. Toronto, Canada) and they had to this time, write an entire sentence. The first player to write the sentence correctly, wins a point for their team. (you can guess which words fill in sentences by looking at the picture of my white board earlier in this post). Hope this can be a game for your class!